Once again, Entelo is honored to be named one of the Bay Area’s Best Places to Work, this time from The San Francisco Business Times. These awards means so much to us because the results come straight from the people who know us best, our own employees. 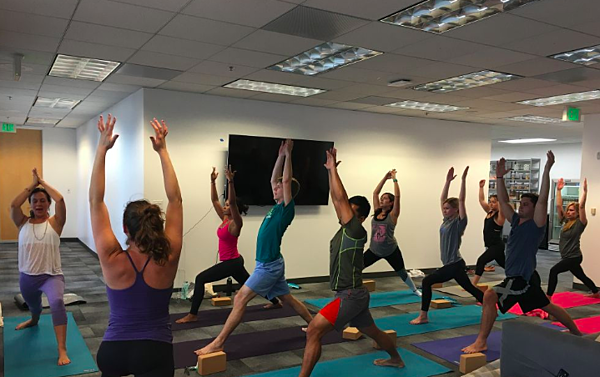 To qualify for this SF Business Times award, Bay Area employees were asked to rate their company on a variety of factors, including leadership, team dynamics, personal engagement and satisfaction. The results are in, and Entelo is thrilled to be ranked among the best. 2017 was a huge year for Entelo, filled with the launch of our innovative product Entelo Envoy, fresh faces in leadership and serious growth. All of these exciting new changes would not be possible without our mission-driven, dedicated and passionate team. Our culture is a source of pride for all of us at Entelo. We are dedicated to making Entelo a place where employees feel that they are gaining new skills and growing in a personal and professional capacity, and we offer plenty of opportunities for that. 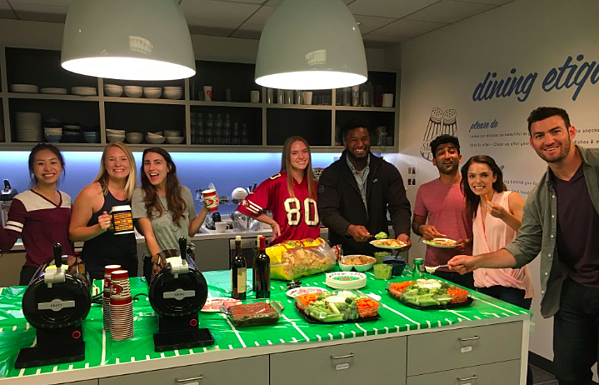 Between our professional development stipend, unlimited PTO and internal communications programs to impart our company values, Entelo truly cares about our employees’ wellbeing in and out of the office. “Joining Entelo was one of the smartest decisions I’ve made in my adult life. Not only are the people smart, compassionate, hardworking and fun -- the company is doing something really cool. The magnitude of the data we collect and the way we are changing how companies hire is groundbreaking. I’m thrilled to be part of the team bringing it to market,” said one of our employees in a Glassdoor review. 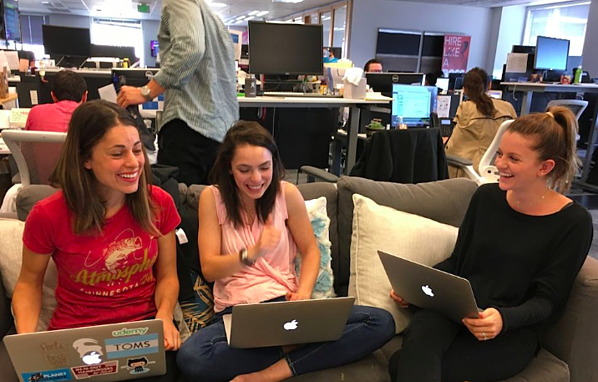 If you’re ready to be a team-player, work collaboratively and have a passion for improving the way companies hire, take a look at the open roles at Entelo! We’re hiring.